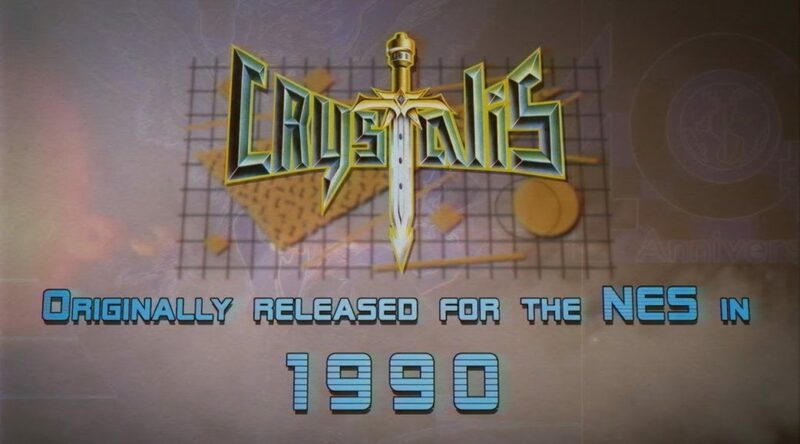 Cult-classic title Crystalis is joining the SNK 40th Anniversary Collection lineup for Nintendo Switch. Crystalis is a beloved NES game coming from the pre-Neo Geo days of SNK. Originally released in Japan as God Slayer: Haruka Tenku no Sonata, Crystalis was a game ahead of its time, sporting an elaborate story, advanced graphics, and high quality soundtrack. Today, that same cult classic returns on Nintendo Switch! Awaken in a post-apocalyptic world, where the forbidden ways of science have been revived by the Draygonia Empire. Guided by the four wise sages and wielding the Sword of Wind, the protagonist must aid a fellow survivor named Mesia and combine the four elemental Swords of Wind, Fire, Water, and Thunder to create the legendary sword, Crystalis. Will he be able to stop the evil ambitions of Emperor Draygon in time to save the world?